Office Cleaning & Janitorial Services | Ossining, NY | R & S Janitorial Services, Inc.
R & S Janitorial Services, Inc. has delivered impeccable commercial cleaning services in Ossining and surrounding towns since 2001. 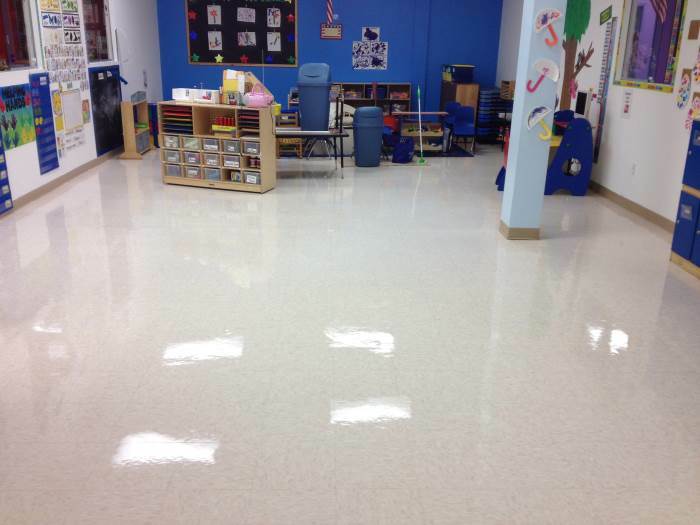 No matter if looking for an Ossining commercial cleaning company to provide devoted, punctual VCT floor stripping and waxing, restroom cleaning, office cleaning and more, R & S Janitorial Services, Inc. is a name Ossining businesses rely on for cleaning. Why R & S Janitorial Services, Inc.? There are many commercial cleaning companies that serve the Ossining area. However, we take pride in being the one that cares about your facility. 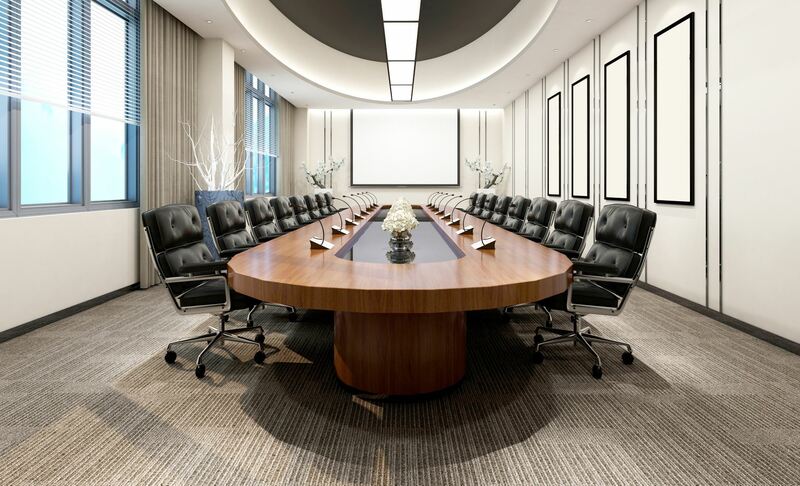 You need a cleaning service that arrives to scheduled meetings and appointments. A company that is available when you require service. You expect each morning to see your workplace ready, fresh, and clean to greet employees and customers. 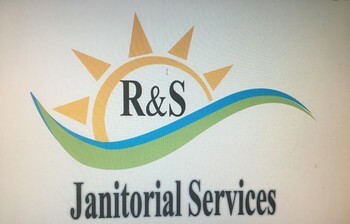 R & S Janitorial Services, Inc. can be this commercial cleaner. Ossining Janitorial Services: Cleaning is executed per your specification and on your schedule. Standard cleanings include trash removal, dusting, vacuuming, and paper product restocking. Your workplace will be kept in condition with R & S Janitorial Services, Inc. performed janitorial service. Ossining Workplace Cleaner: From floor to ceiling, your workplace will be vacuumed, mopped and made welcoming to employees and guests. Additional office cleanings during holidays and special events are also possible. Ossining Window Cleaning: Interiors, exteriors, screens and sills will sparkle when R & S Janitorial Services, Inc. does your window cleaning in Ossining. Ring us any time: evenings, weekends, and weekdays for commercial cleaning services in the Ossining New York area.